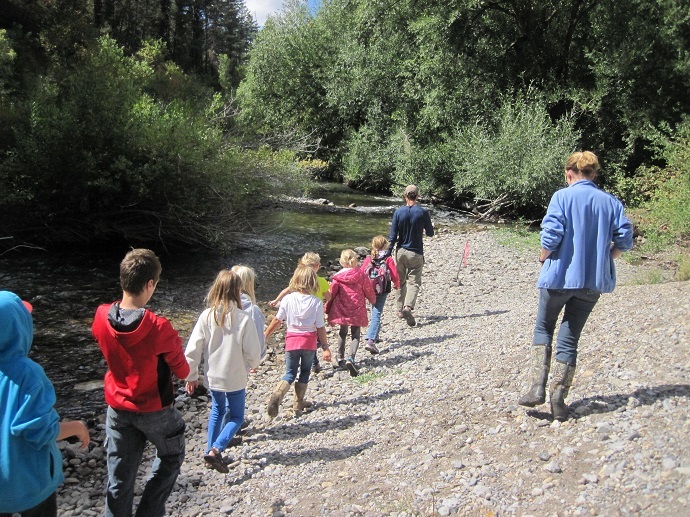 This program uses stream monitoring techniques to teach about water pollution and watershed function. We provide workshops and lesson plans to facilitate teachers and enhance learning. February 2nd - World Wetlands Day! 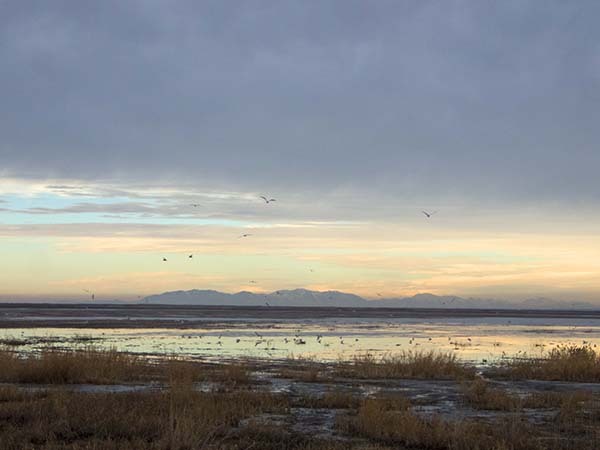 February 2nd is World Wetlands Day! Visit our webpage about weltands to learn about the important fucntions they play in our environment and find resources to explore more! 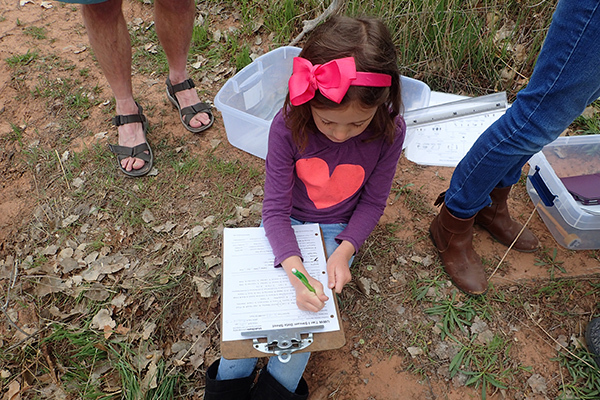 Collecting macroinvertebrate or water quality data with your students? 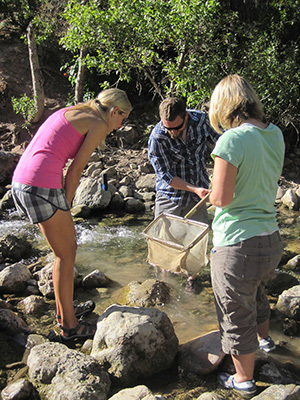 Contact us about participating in Utah Water Watch and add your data to the citizen science www.CitSci.org database. 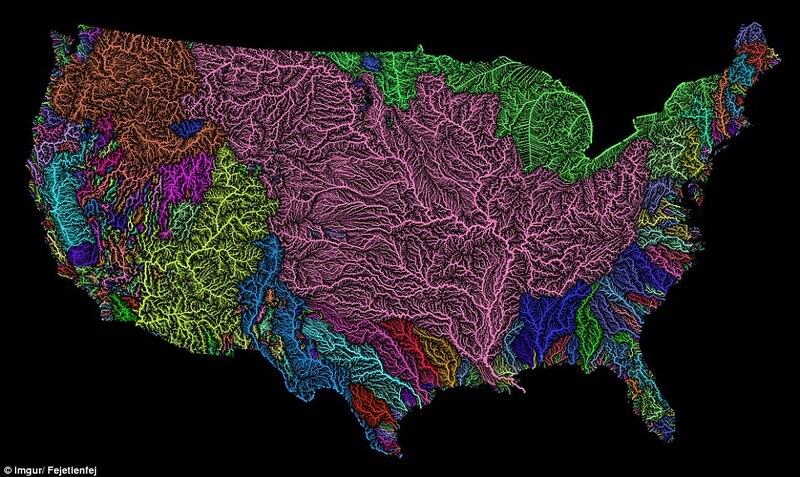 Data is available to the public and great for comparing water quality throughout the years. Let us know if you are interested! 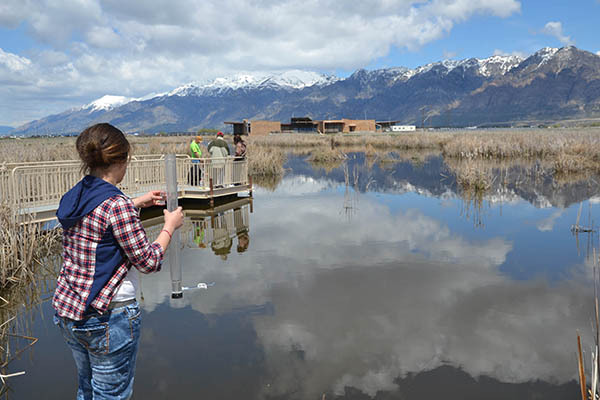 Contact us: waterquality@usu.edu, 435-797-2580. Teachers! 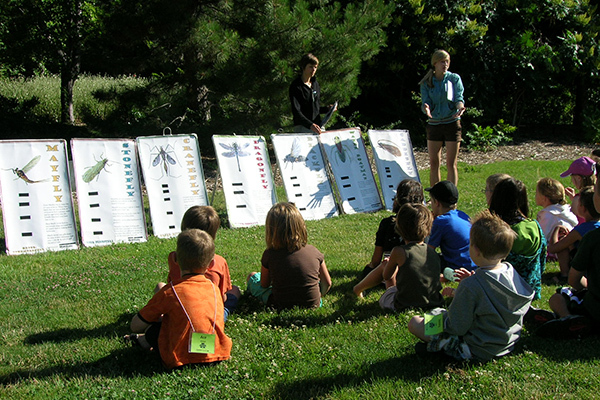 Have any questions or needs to teach about water quality? 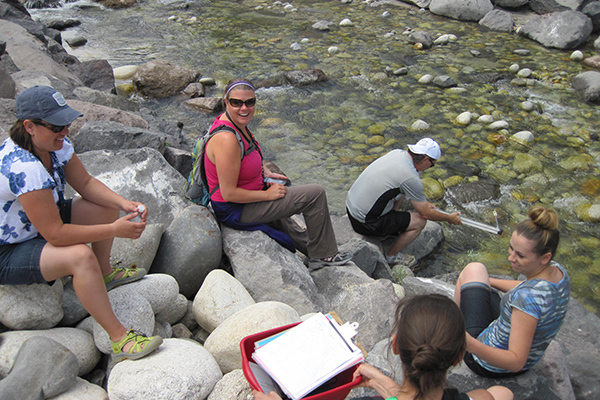 If you have any questions about using Stream Side Science this upcoming school year, please contact us and we are happy to assist. See also our new SEEd lessons - 6.4.1. We also have some equipment that may be available for loan. Wondering how to connect Stream Side Science and the new SEEd standards? We have our first lesson adapted to SEEd standards. "Who and What is in the Water" - 6.4.1 SEEd storyline, phenomenon and 5 episodes. Let us know if you have any questions, find the lessons here! "Changes in knowledge and attitude from a short-term aquatic education program"